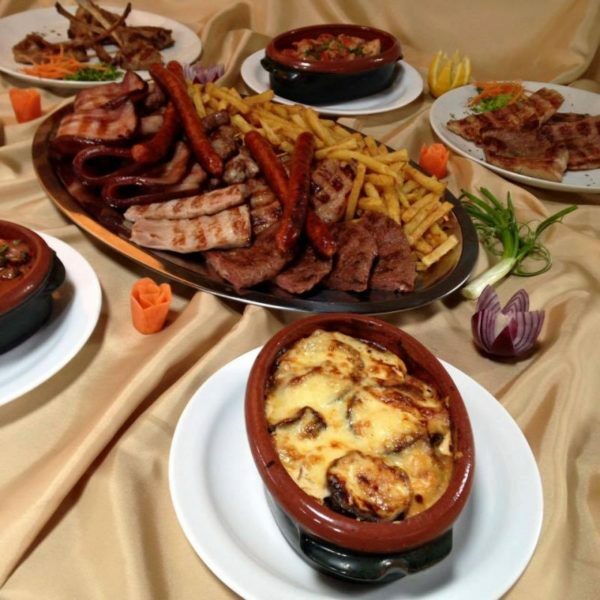 Home Romania Tips Best Restaurants in Drobeta Turnu Severin: Where to Eat Great Food? 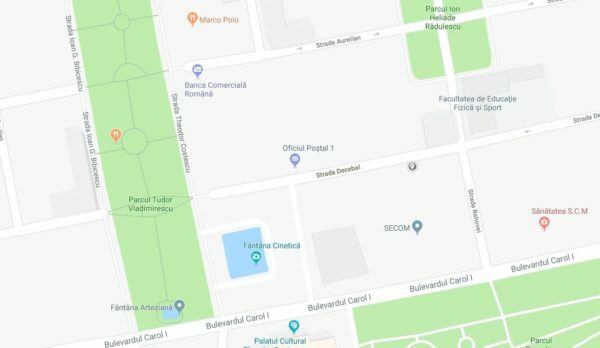 Drobeta Turnu Severin is a medium-sized city by the Danube and the only place in the area where you can find some really good restaurants and enjoy amazing food – all at Romanian prices (which are pretty cheap by US or Western European Standards). But where to eat the good food in the city? 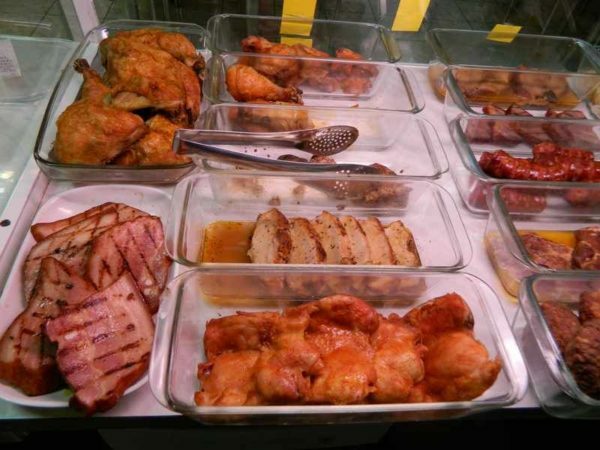 We’re going to find out in today’s article: the best restaurants and places to eat in Drobeta Turnu Severin. Although the city itself is, unfortunately, not an extremely popular attraction for tourists, it’s located in an amazing spot. 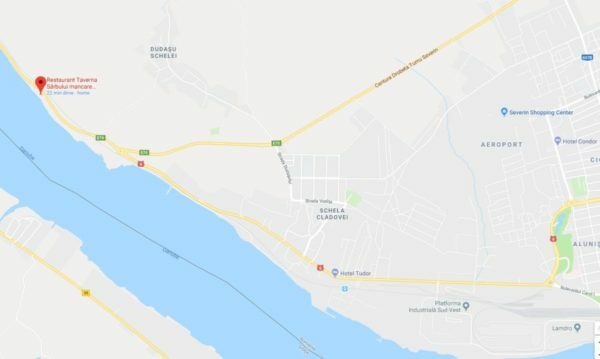 Not just that it’s just half an hour away from Serbia, but it’s also the place where you can see the foot of the bridge built by Roman emperor Trajan to cross the Danube, as well as some nice relics from the era. Recently, they found in the city the remains of a village that was featured on the famed Column of Trajan, which is pretty cool – it’s not often that you get the chance to see well preserved stuff from 2,000 years ago! Plus, you have the medieval castle to visit (an article is coming soon about it!) and a few other attractions as well. You can read more about the city if it sounds good. Also, around the city are some other popular attractions: like Orsova with it’s impressive sights and the Danube, Decebal’s statue, the thermal resort Baile Herculane and even the renowned Bigar Waterfall. Note: at the moment of writing the article, you still can’t enter to see the recently found village and the foot of Trajan’s bridge is under renovation, but hopefully things should be over by the end of 2018. 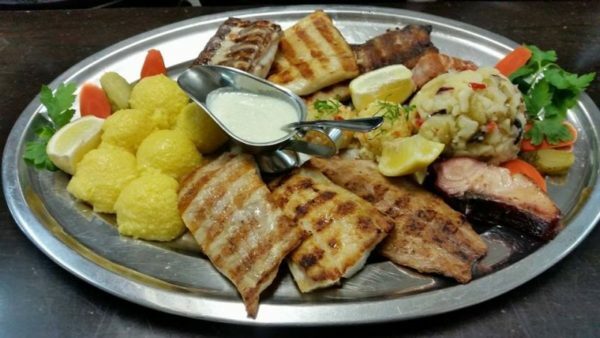 And still, with so many great and touristy places around, Drobeta remains the best option when it comes to eating amazing food in the area. 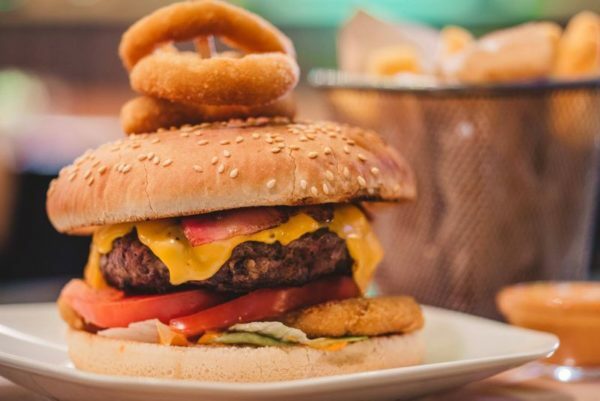 Even though there are not a lot of restaurants available in the city either – or at least not a lot of places you’d really like to get food from, there are some great spots that offer fingerlickin’ good food at cheap prices. And since I lived most of my life in Drobeta Turnu Severin, I can definitely share the absolute best picks with you in today’s article. 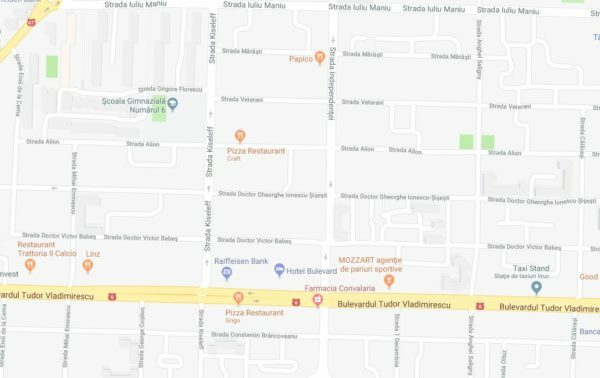 So let’s not waste a single second and let’s check out the best places to eat in Drobeta Turnu Severin. This is the best place in town, in my opinion. Located in a central area, it has a small terrace during the summer and a great indoors space available year-long. The place itself looks really good, there are always events like concerts, stand-up comedy shows or something similar during the evenings, themed parties and a lot of options to have great fun. And the food is absolutely amazing! 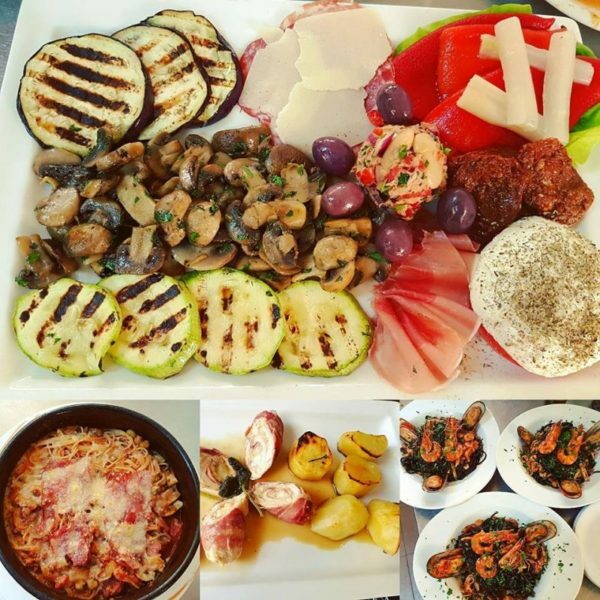 The presentation is great, the menu offers a ton of choices, from burgers to pizza and pasta, to more complex dishes using all sorts of meats, fish and other goodies. 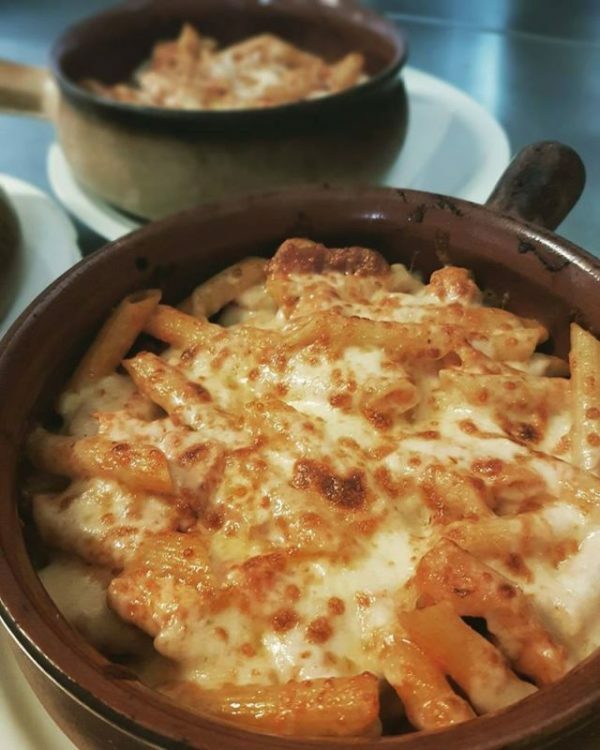 We’ve been here a ton of times and we were extremely satisfied with everything we’ve tried – and we’re still a long way from trying all their tasty options. All photos above via their Facebook page. You can also check them out on their official website. 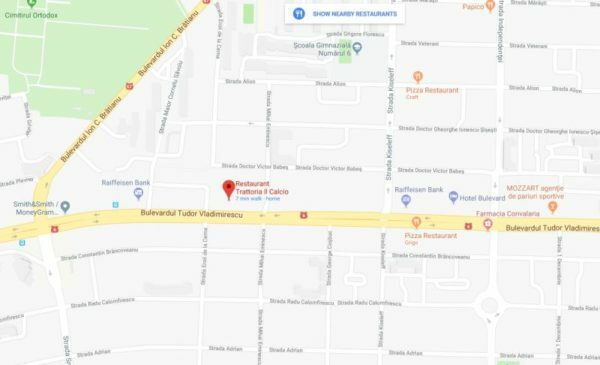 This is a famous chain of restaurants in Bucharest and, strangely, there’s one open in Drobeta too. 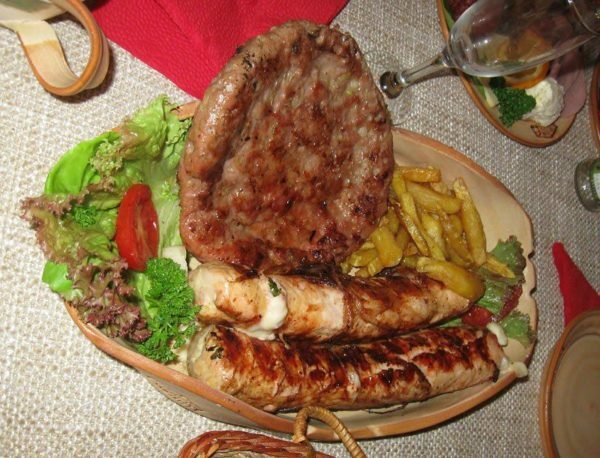 And it rises up to the expectations, delivering the same high quality food you’d expect to eat in the Bucharest restaurants. 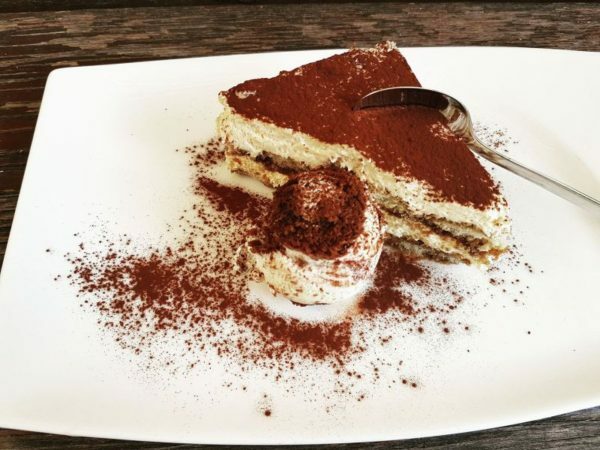 A bit more expensive than the others on the list (but still very affordable by Western standards), Trattoria Il Calcio is very stylish and offers Italian-themed dishes. 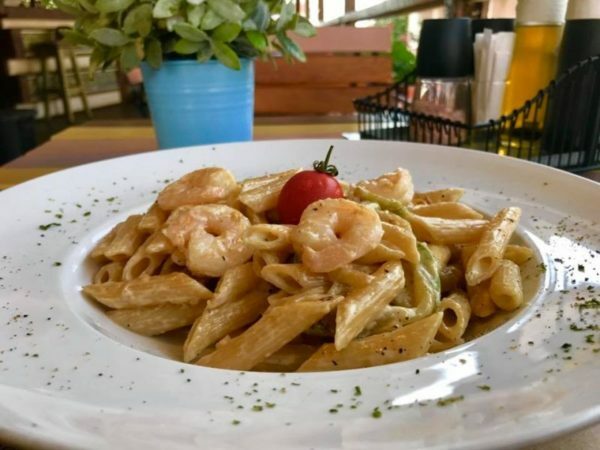 Their pasta is absolutely amazing and I rarely choose anything else on the menu, but there are tons of options available: from salads to steaks and seafood, all the way to a delicious Tiramisu cake that’s a must if you get there. 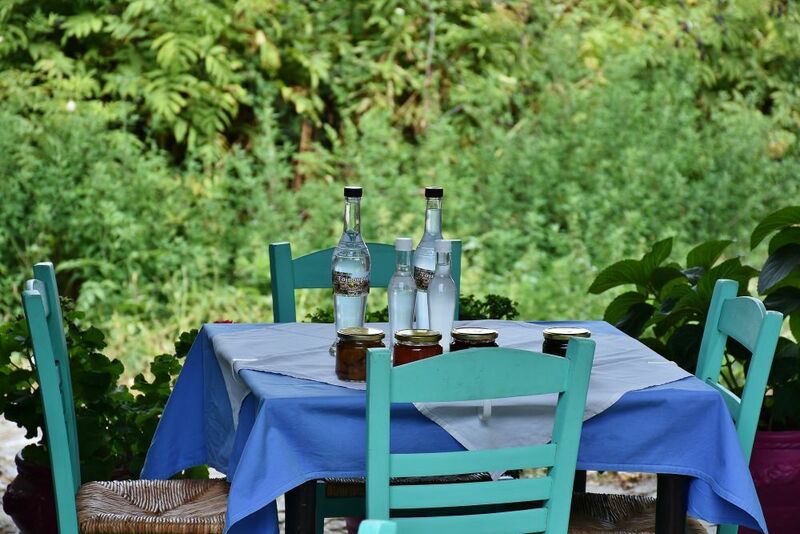 The restaurant has a huge terrace that’s perfect for the sunny Summer days and the staff is extremely friendly and well trained. Probably the best staff in the city, so the quality of service is always very good. This place used to be a bit better in the past, but it’s still a great choice for eating out in the city. It’s even better during the summer thanks to its huge terrace and amazing location: it’s right near one of the main parks in the city and the kinetic fountain, offering great views and options for people watching. Their menu is not as varied as the menu of the other two recommendations above, but you can still find something good to eat. 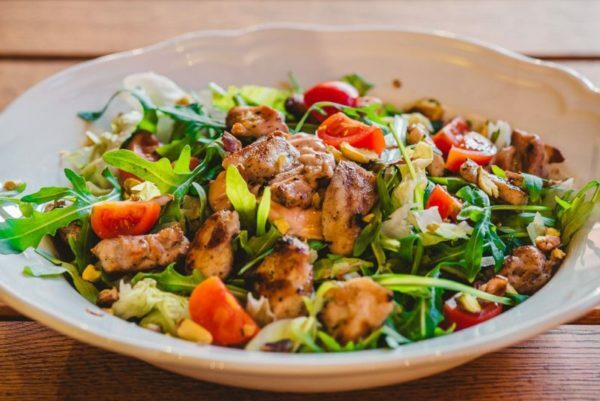 And while the food itself will not really make you want to write home about it, it will be just good enough to get up satisfied and with a full belly. This is a place to go for pizza only. Not the easiest one to get to as it’s hidden behind block buildings somewhere in the city, but you do have to try their pizza for one main reason: they add mayonnaise on it! This place actually started as an internet cafe back in the days and the owners started preparing sandwiches and burgers for the customers who spent their nights there. 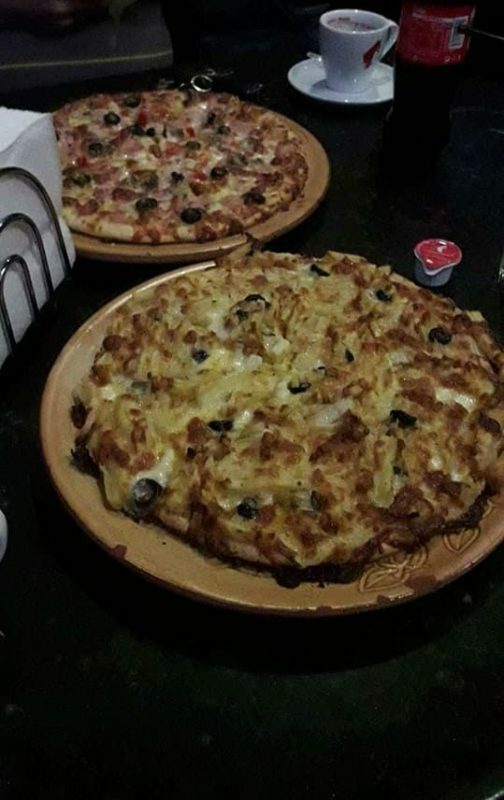 Then they also started to prepare pizza and, somehow, they decided to add mayonnaise on top of it. It became an instant hit and you can’t really believe how tasty it is until you try it! Somehow it works. And this is something that’s been copied by other places too – like Kripton, where you can add mayonnaise as well on your pizza, but this is the original. A bit of a hidden gem, something that you will certainly not see in the travel magazines. This is a place where the locals eat and the food is absolutely delicious. It won’t win any awards when it comes to presentation and the whole place – which is very small too – feels more like a self-service restaurant, but the food is delicious. And cheap. 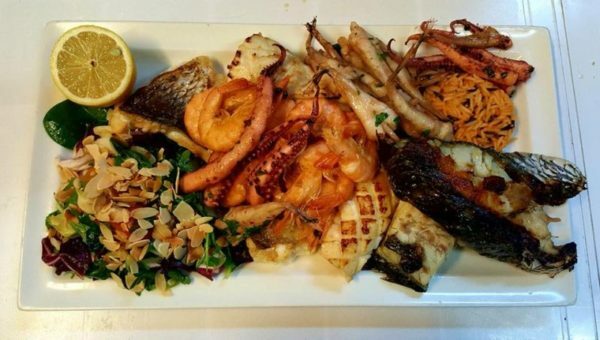 Even better is the fact that everything’s cooked in small batches, so that everything is fresh and just-prepared. You can’t really know what you’ll get until you actually arrive at the counter and order (yes, you have to order your own food). On many occasions, I got in line and by the time the 3-4 people in front of me had ordered, the food I initially wanted was either gone or new and better options arrived from the kitchen. It’s really cool and if you’re looking for something away off the beaten path and lesser known, but more authentic – this is the place to go. Plus, it’s in a pretty central location, which is always a bonus. All photos via their official website. Fun fact: the place’s name – La Pappa (Pappa’s) is a wordplay, actually. The owner is also the cook there. He’s a guy and this is the wordplay: “Papa” is sometimes used in Romania, just like in French and other languages, for Daddy. “Papa” is also a diminutive for food in Romanian. So he combined the two, added an extra P for effect and called the place “La Pappa”. 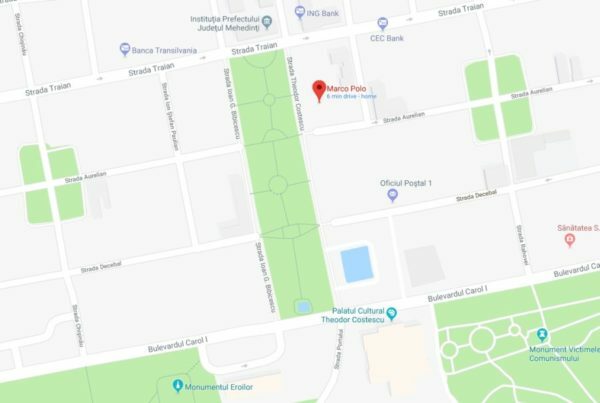 The place doesn’t even appear listed on Google Maps, but trust me – it’s there! 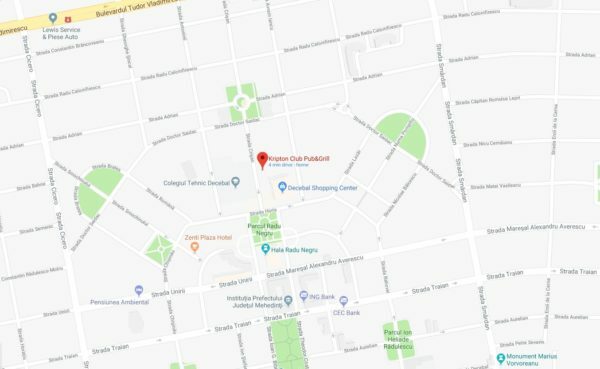 If you check it out the Google Maps link, it will take you to a Postal Office which is the nearest thing to it. This one is not really in the city but several kilometers away towards Orsova / Timisoara. It’s best to get there if you have your own ride, but you can also take a taxi there for about $3 (make sure you discuss this with the driver before leaving). 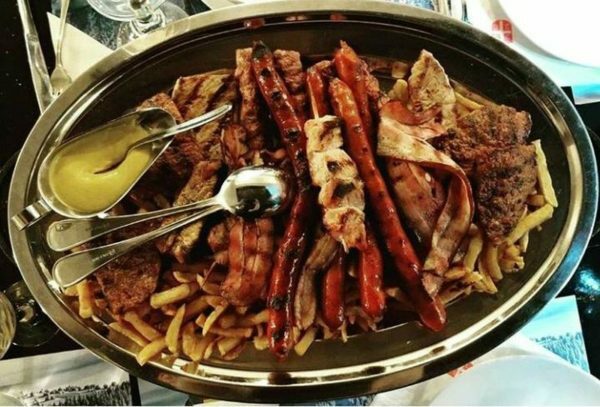 The place offers traditional Serbian cuisine and it’s absolutely delicious. The restaurant itself is by the Danube, so you have nice views while eating. And you should prepare to eat a ton of mean. 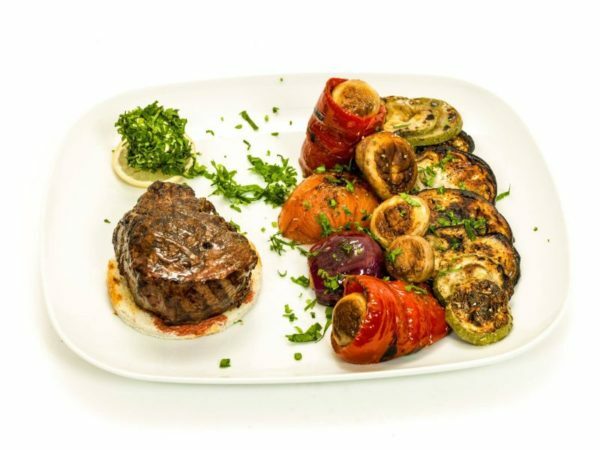 Not many other options but meat in all forms and shapes – and all of it extremely good. 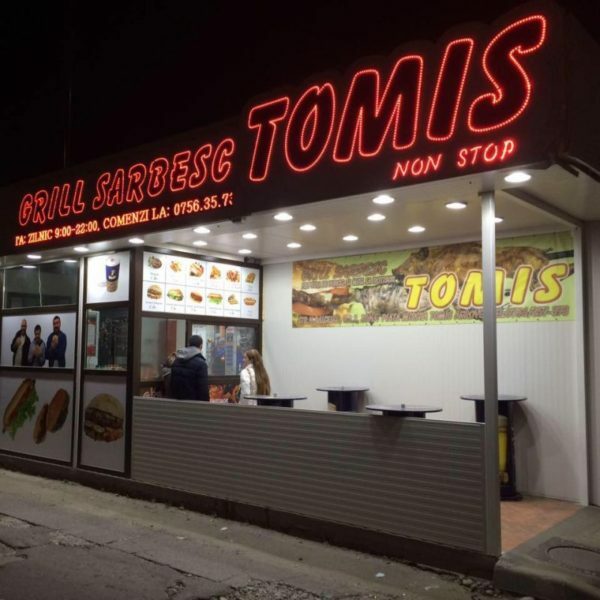 If you want some Serbian flavor and you’re on the run, you can try the pleskavica in a bun or other fast food options at Tomis. 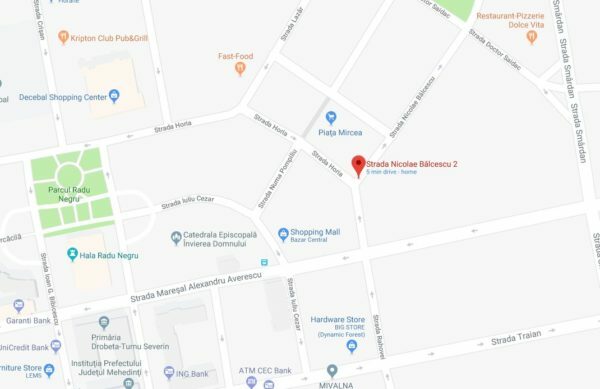 There are actually two of them open in two different areas of the city – one of them being very central, next to the peasant’s market (and the one I always choose when looking for a hearty, tasty pleskavica) and one towards the other end, near the main bazaar. 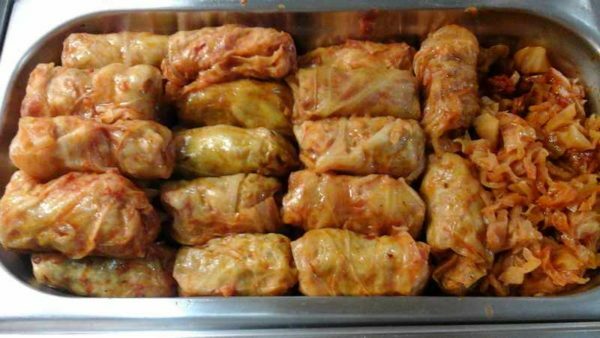 And if you go there, don’t choose the regular pleskavica, but instead go with a one filled with cheese or bacon and cheese. Try out all the amazing sauces they offer and leave happy. Most likely, you’ll want to return again! I hope that you will really get to enjoy these places if you manage to make it here. It’s worth it, trust me – and not just for the food! Previous articleIs Romania in the EU (European Union) and Schengen? I hope you’re getting a piece of the action for your recommendations! may impact the wheat harvest. Thanks for sharing your reviews! My arteries are hardening just looking at the pictures–ha, ha! The weather is warmer than usually and I never heard about the wheat harvest being threatened. I think it’s one of the mildest winters we’ve had in years. Regarding the government… nobody really knows 🙂 It’s the third prime minister they appoint since getting to power and they will probably keep doing so until they find the right person.. for them. Everything looks fantastic and l’ll take one of each :-). I did almost throw up at the thought of mayo on a pizza though…yuck! I am guessing that when the bridge reopens and the new Trajan discovery is accessible, the number of people visiting will increase. 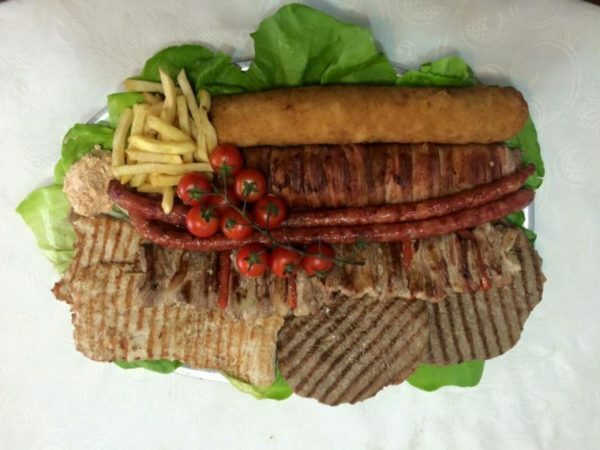 I know l would love to see it and this food post is begging us to re-visit Romania :-). 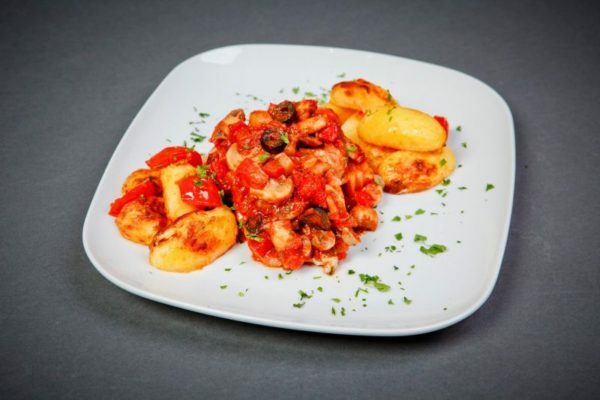 Il Calcio food looks just as good as the one in Bucharest! Great memories. I sure hope that more people start visiting the city soon. There is a fair number of reasons for them to do so, food included. 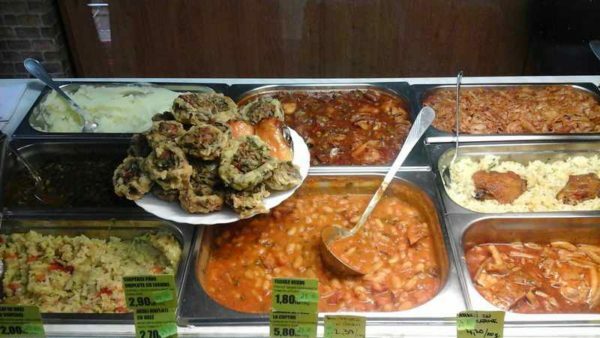 Well, now we have a second reason to visit Drobeta Turnu Severin. 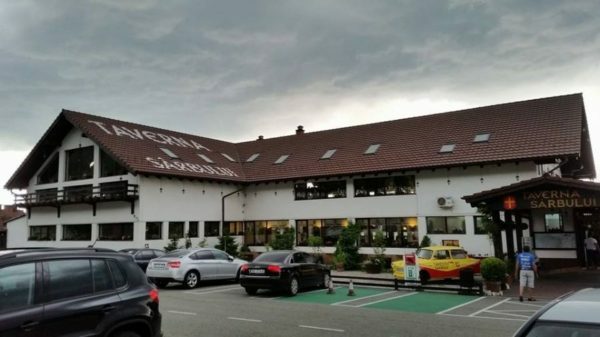 In addition to “The Romanian” family living there, it also has some great places to eat! That was all very mouth watering, but I worry about your health. I hope you are getting enough exercise to burn off some of those calories. I hear things are heating up again in Bucharest where demonstrators are protesting the government’s plans to put the DNA anti-corruption agency under its political control. Is there the same enthusiasm for the demonstrations around Romania that there was back in January of last year? We’re not eating out that often, so the tasty but unhealthy food isn’t really a problem for us. I do try to pick the healthiest options whenever I have a chance – but those don’t look good in photos haha. Regarding the protests… it’s not really the same enthusiasm as last year, but it’s still a lot of people who go to protests. However, the time since the previous large scale protests was used by the government to better prepare for everything. They’ve been patient and this time I really doubt that anything else than a miracle will stop them. They received reproaches from the US and EU, but it still didn’t matter to them. Their answer was that the ones sending the reproaches probably didn’t have a good translation of the papers. I’m starting to know less and less about everything that is happening, though. Every time I listen to the news or listen to them talking or hear about what’s happening, I feel my blood pressure rising and get extremely angry. Most of the things happening in the country right now are illogical and outraging. For that reason, I stopped listening to the news and I really am not 100% up to date. I know it’s not the best approach as this solves nothing and ignorance is not really a bliss… but you do get to a point where you’re simply fed up. We’ll see how it goes with Ms. Dancila. Before her, both Grindeanu and Tudose were considered his puppets and apparently that wasn’t the case. We’ll see how it goes this time. I am missing Romania very badly while looking at these pictures. I would definitely choose one of the restaurants the locals eat at. I hope I can make it through this city in one of my trips. I will be in Romania in April but will probably just be in Bucharest and Targoviste. I am sure you will find a lot of great places to eat there as well. 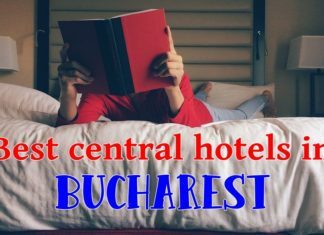 Enjoy your stay in Romania in April! This is the first time I am hearing about Drobeta Turnu Severin and it really seems like a picturesque and charming place to explore, C.! These restaurants are so nice and lovely. When’s the best time of the year to go there? It’s a small city, but sometimes they can be quite charming indeed – and this one has even more goodies less than an hour drive-away. I think it would be best to visit anytime between late April to early October – it’s never too touristy, not even during the summer. Wow that’s good looking food. I think I gained weight reading this post! Imagine how it would be if you were here to actually try it!